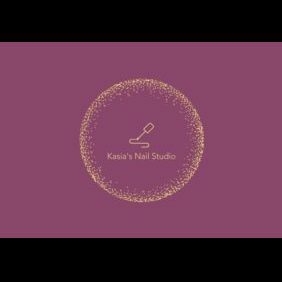 My name is Kasia Suszczynska and I am a Nail Technician. I am originally from Poland, but moved to Arizona 22 years ago. My perfectionism led me to discover my passion for nails about 11 years ago, and I have loved every minute of it. 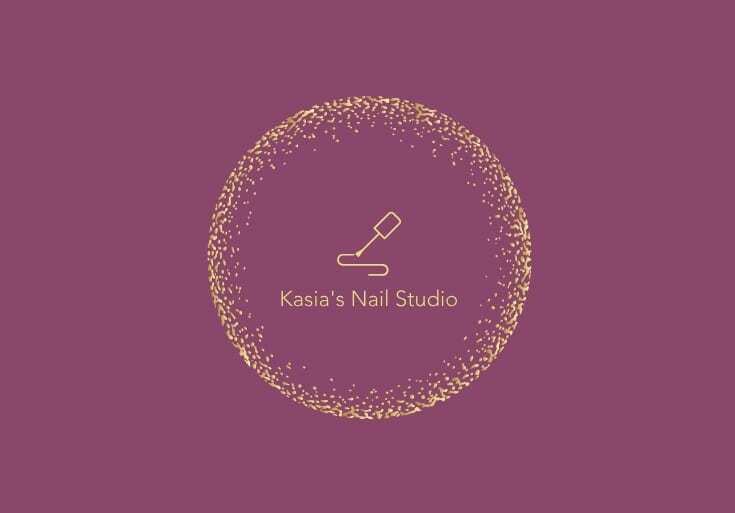 I specialize in maintaining natural nails and keeping them healthy and beautiful. My most popular services are gel polish manicures and a variety of pedicures. During your pedicure, you can enjoy a massage from my HumanTouch massage chair for the ultimate spa experience. Remember, your nails are jewels, not tools!